Fulfilling one's destiny has never been so…compelling. 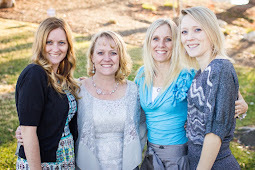 Myra is cast aside by her parents, betrothed to a man she's never met, and forced into a life she never wanted. In the midst of it all, she finds herself strangely drawn into something she doesn't entirely understand. The earl is mocking, demanding and entirely unwilling to break the betrothal. He speaks in riddles, but by night's end, one thing is clear: He is not who he seems. 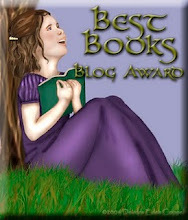 Follow Myra into a world of intrigue and hidden meaning. 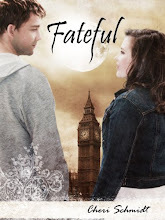 Will she unravel the mystery before time runs out? 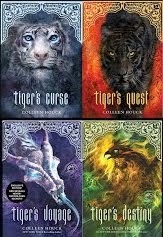 The cover is gorgeous and if I had to pick whether or not to read this book based on the cover then I would definitely read it! 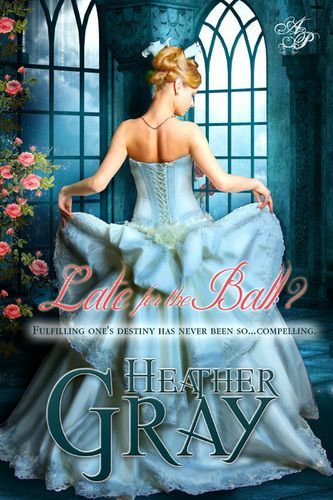 Heather Gray writes an intriguing tale about Myra who is late to the ball where she is to meet her betrothed. He is mysterious and a bit unnerving, yet she finds herself drawn to his company. 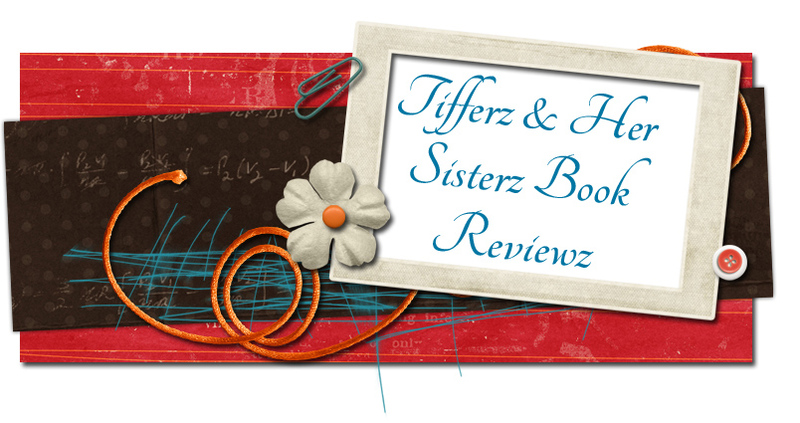 I really loved the first half of the book, but the last half of the book I felt did not correlate to the first half. I expected something different, and while it is fine that it was different from my expectations, it just did not go together for me. I was left with a confused and "Huh?" feeling. This is the best way I can describe it. That said, I really enjoyed the entire ball scene. Allegory developed. I also loved the dialogue throughout the story. This story does have an unexpected twist and I didn't really care for it. It really made me go huh? I guess the second half was not my cup of tea. Some may say it is a cool analogy. I was thinking things would end differently. 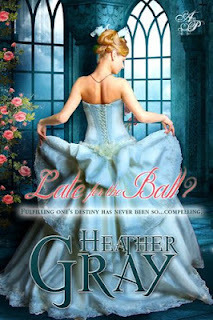 I fell in love with the amazing cover of Heather Gray's 'Late for the Ball?' It is a cute, short story. I enjoyed the dialogue between Myra and the earl. The way he seemed to know so much about her was fortelling. I got the twist at the end however, I will admit I was expecting, and perhaps hoping, for something different. I really thought 'Late for the Ball?' by Heather Gray was quite cool. It's not every day that I read a romantic story that I can relate to so well. I guess I have a unique perspective because I happen to have the same "love-hate" relationship that Myra has with "the Earl of Allegory". Kudos to Ms. Gray for marrying two seemingly incompatible subjects in a fun, and compelling story. We received free copies for our honest review.